Today I will explore the lynchpin that holds everything together: The Common Agenda. 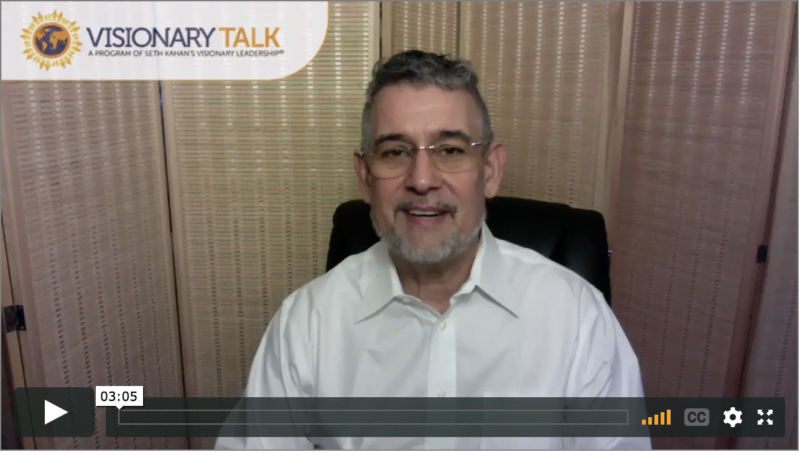 Last week, I shared a video summarizing the 5 Conditions for a Collective Impact Initiative. Collective Impact is a model that harnesses the power of multiple organizations and activists toward a single cause. Collective Impact is particularly helpful for modern day systemic issues. My words in this video draw from the exceptional work done in this area by FSG and Christina Economos. Watch the video to learn more about the Common Agenda.